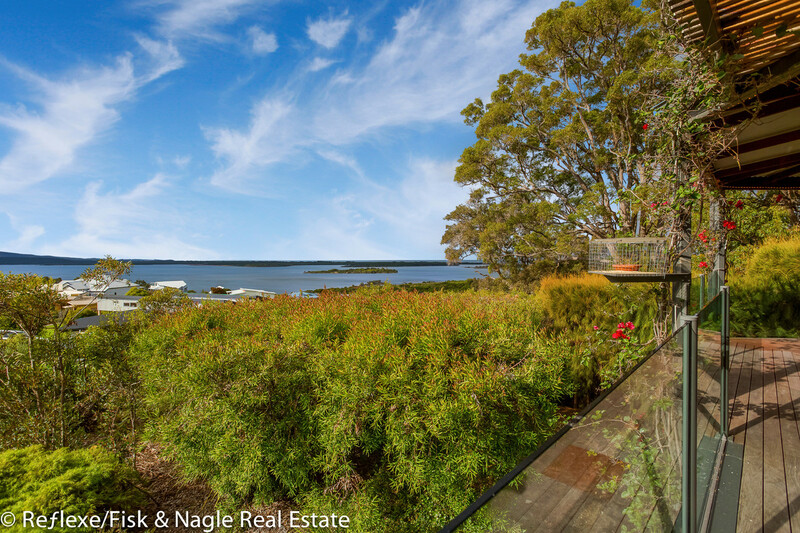 Rarely do we get to offer such an amazing and spectacular property and rarely does a landscape and a home blend together so well that it’s seamless. 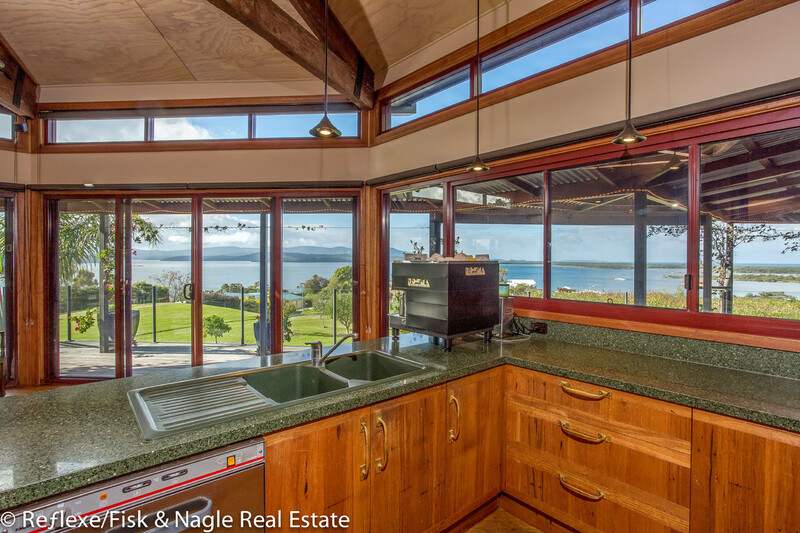 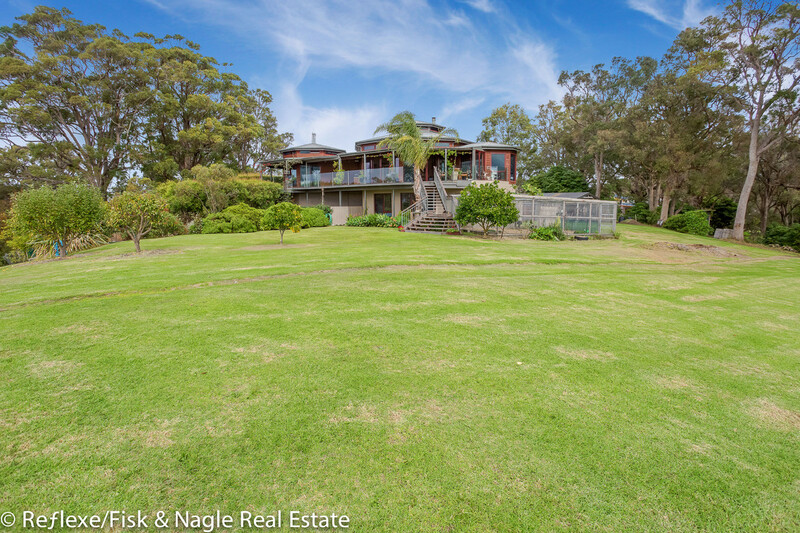 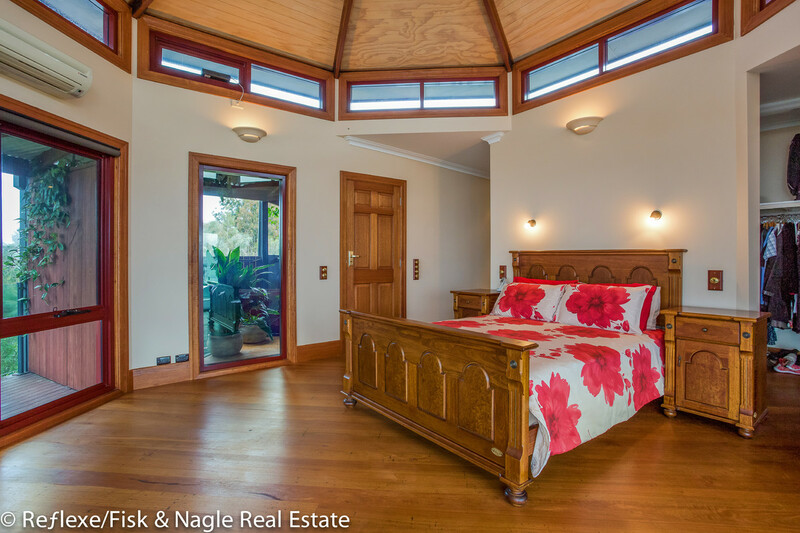 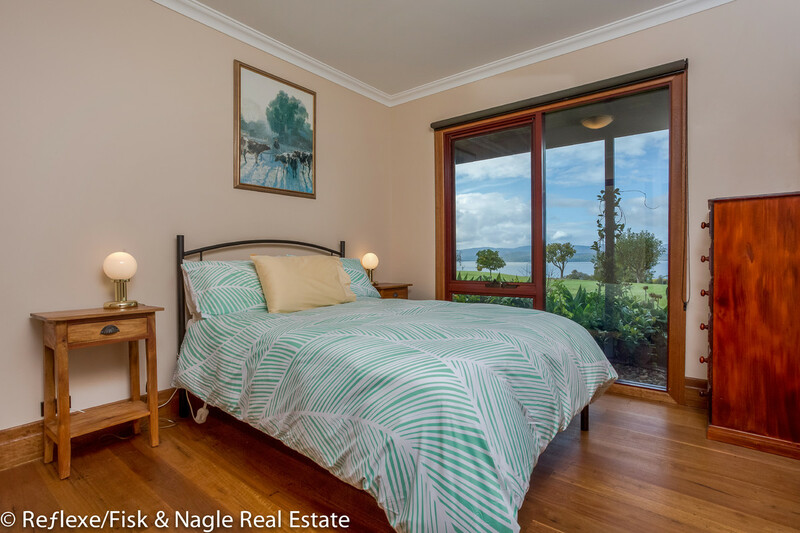 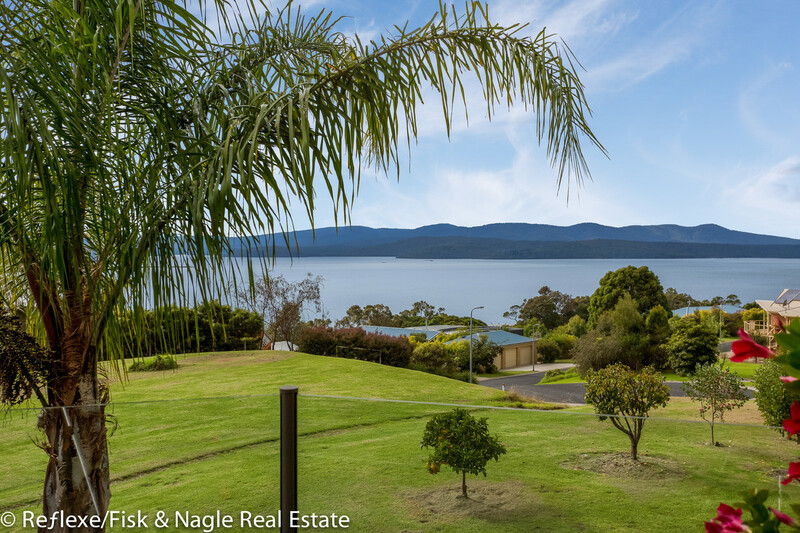 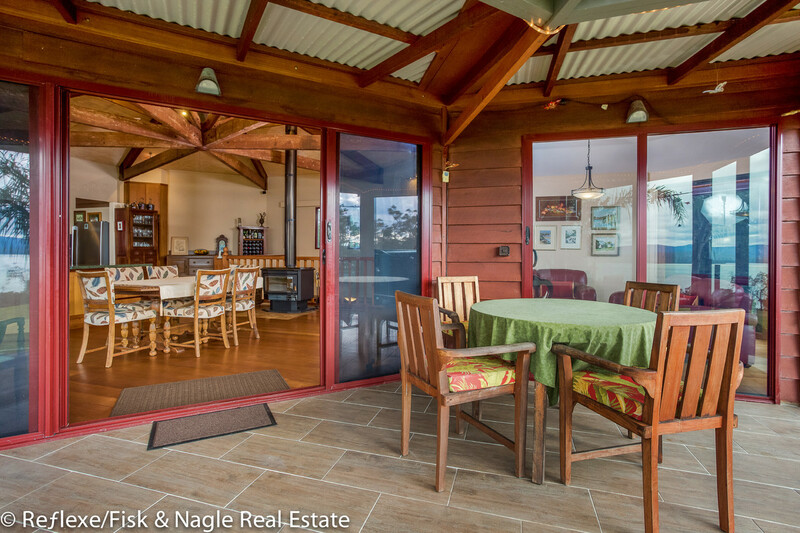 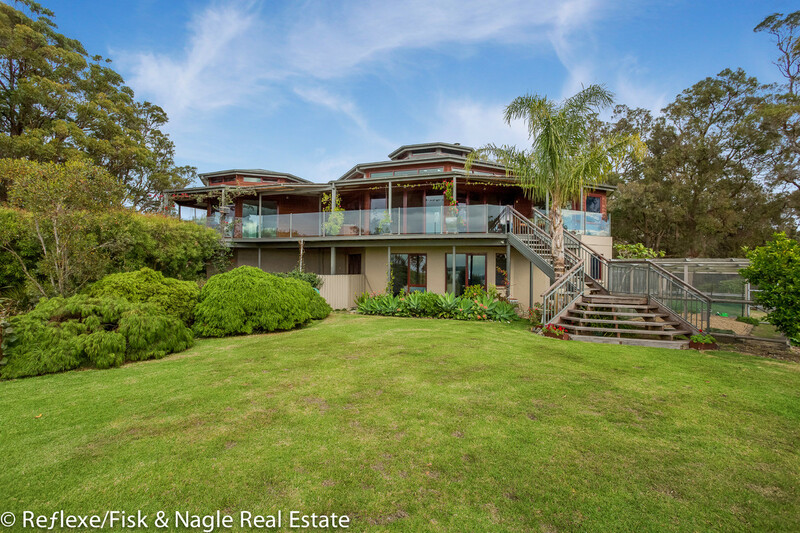 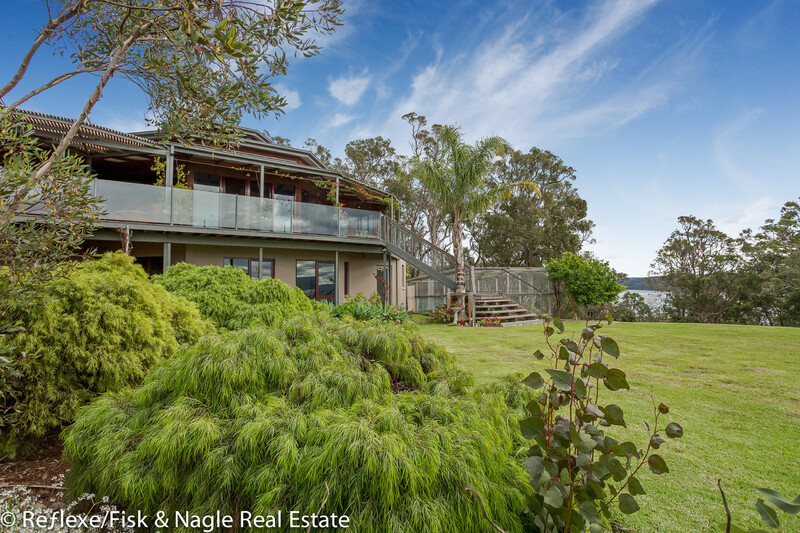 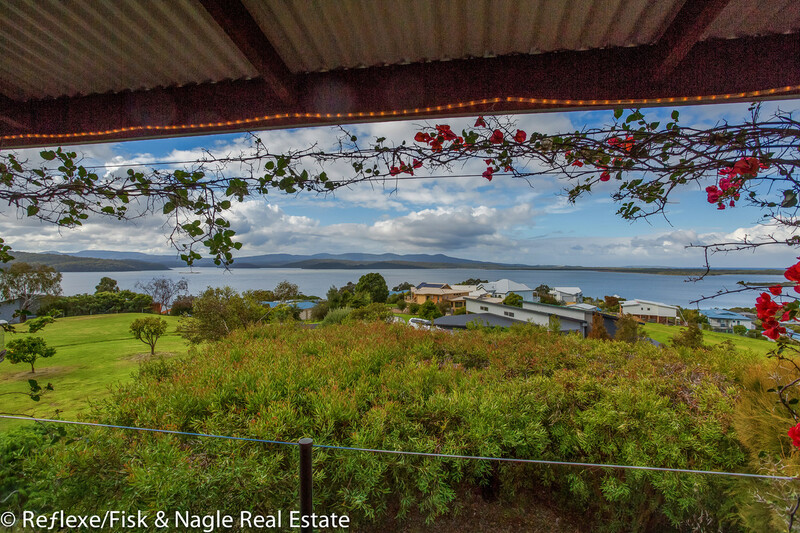 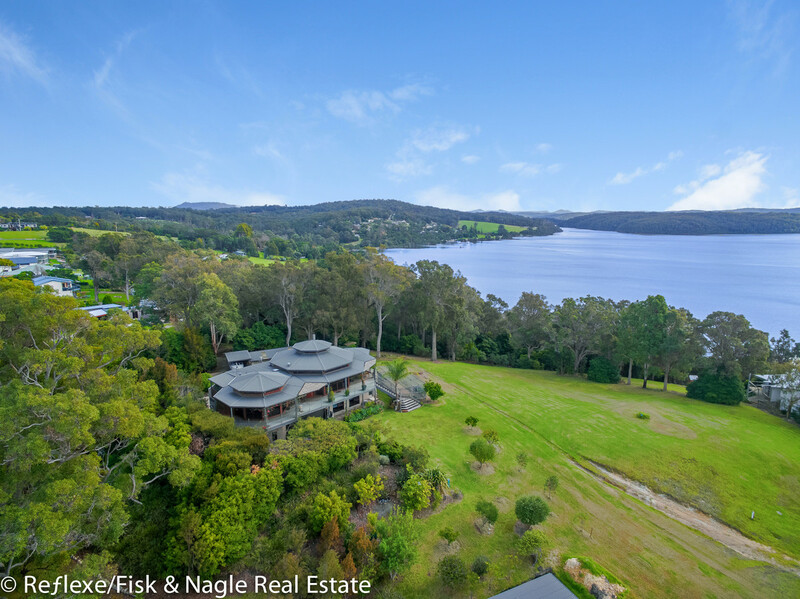 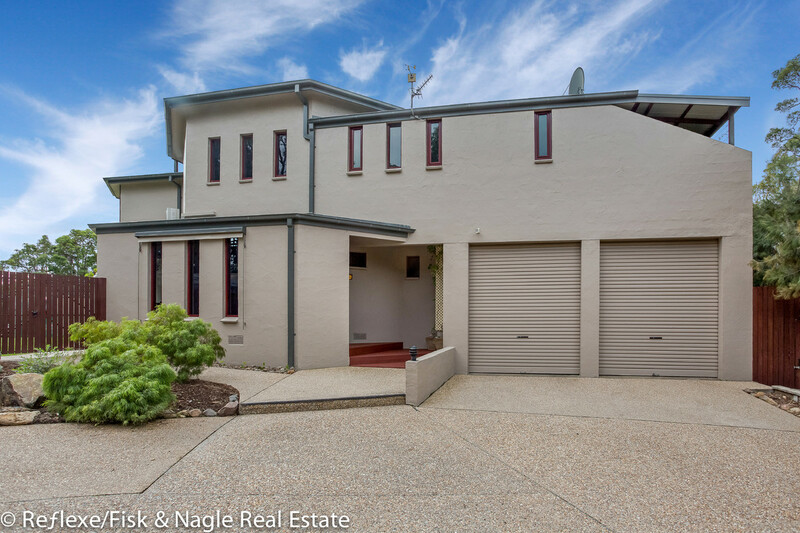 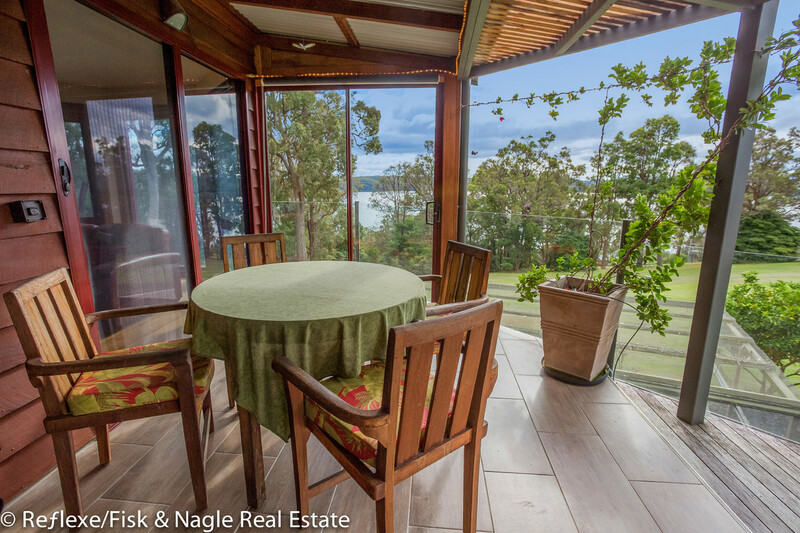 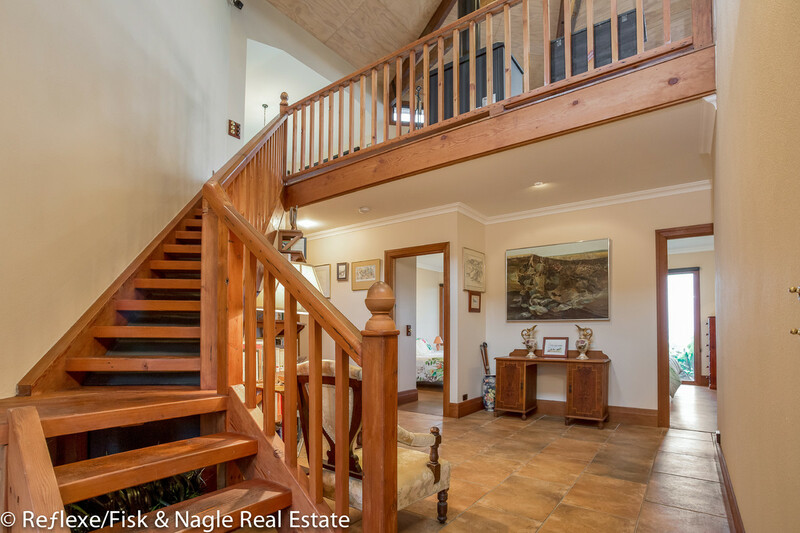 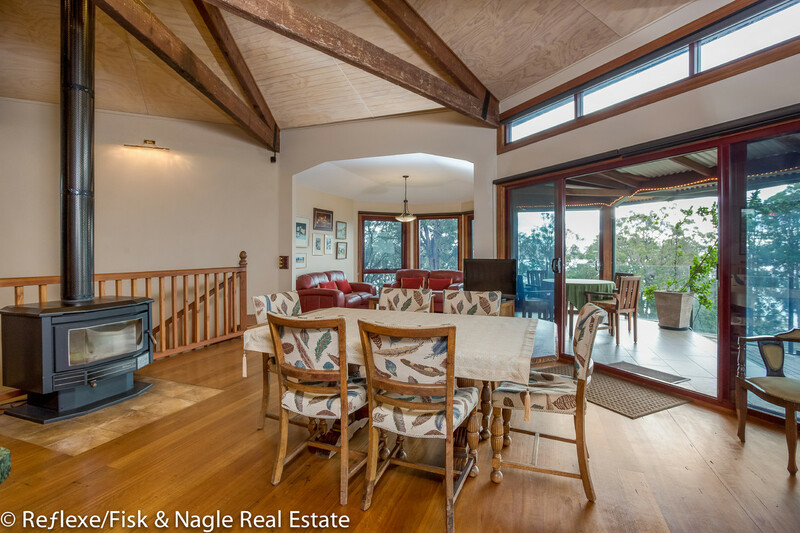 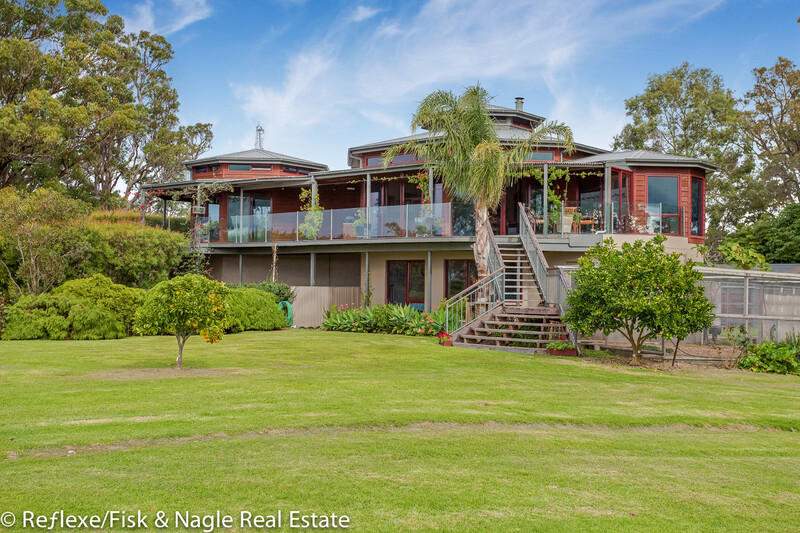 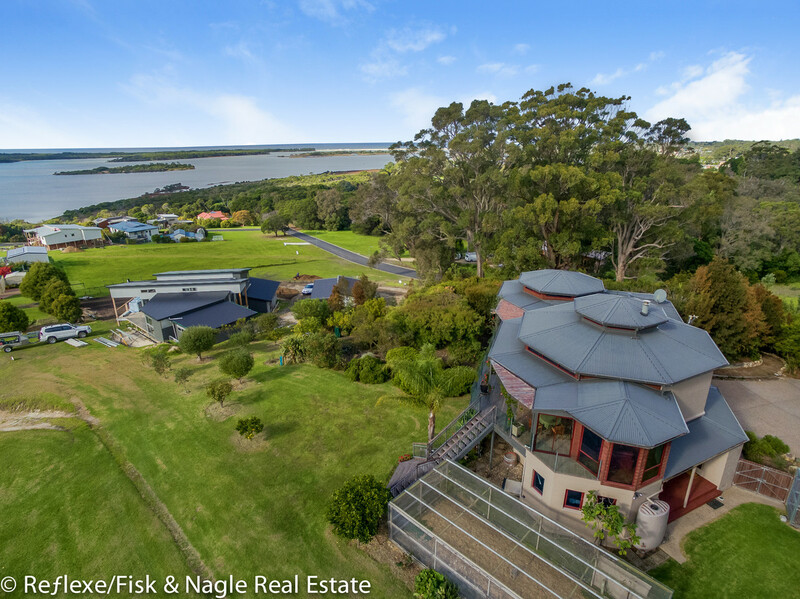 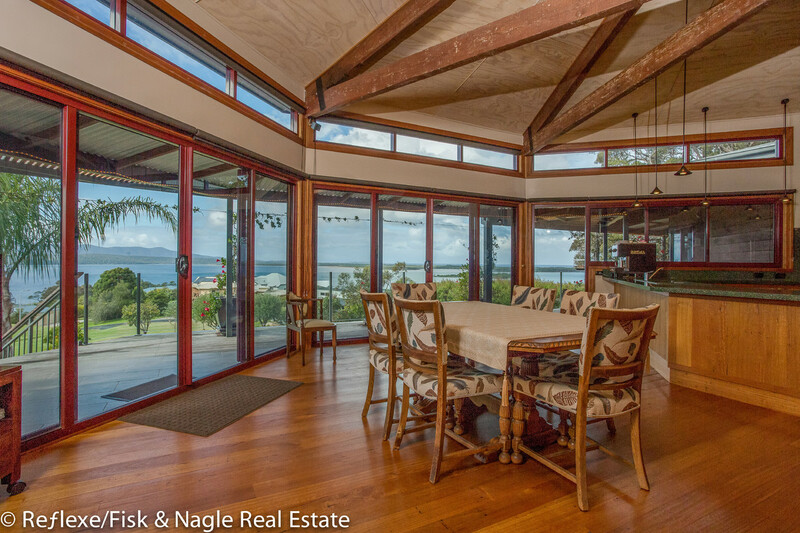 This North, South, East and West facing Octagonal house provides unparalleled visages where the beauty of the Mallacoota Lakes and Wilderness Coastline form the amazing backdrop this home embraces, drawing it into every room. 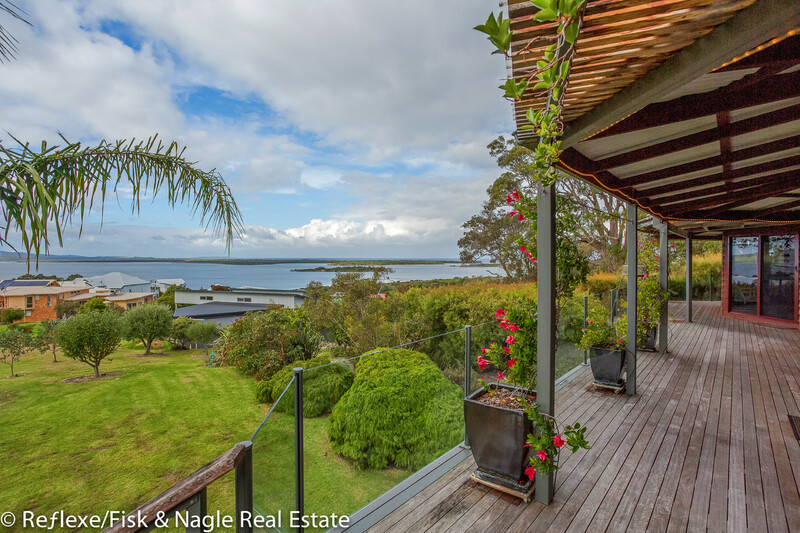 However don’t let the outstanding views overshadow the home, with its stunning attention to detail, the hours spent in its planning and construction, where the selection of quality elements is clearly evident. 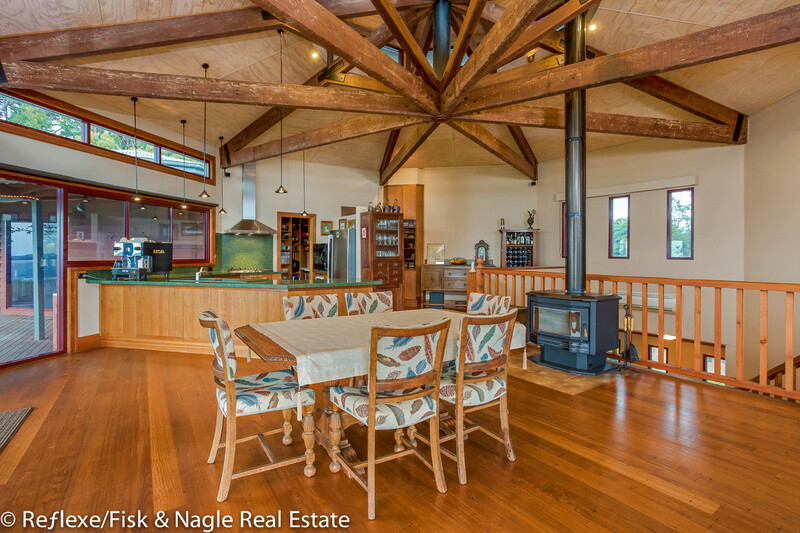 The ceiling in the open plan living area upstairs is a masterpiece in oregon and from there the home doesn’t disappoint. 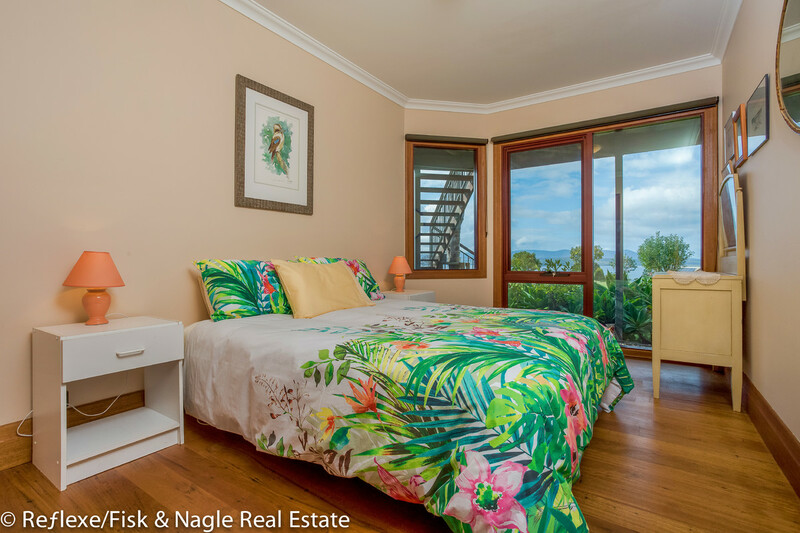 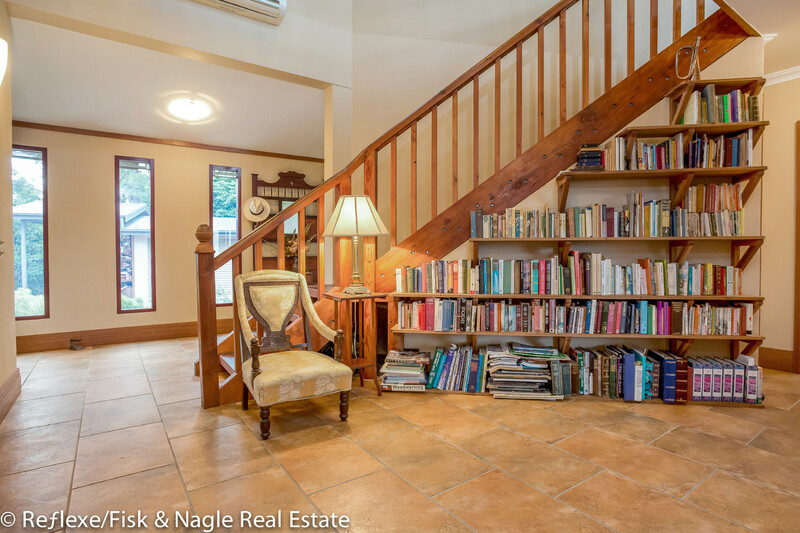 With 4 bedrooms and 2 bathrooms combined with 2 living areas, a work ready study and large balconies, all is set for enjoyable entertaining. 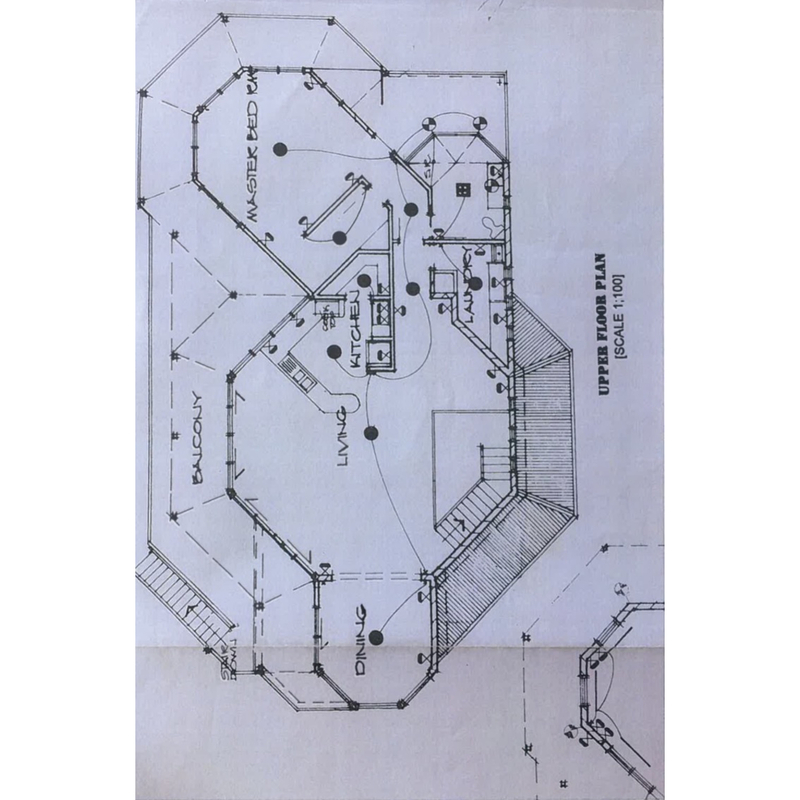 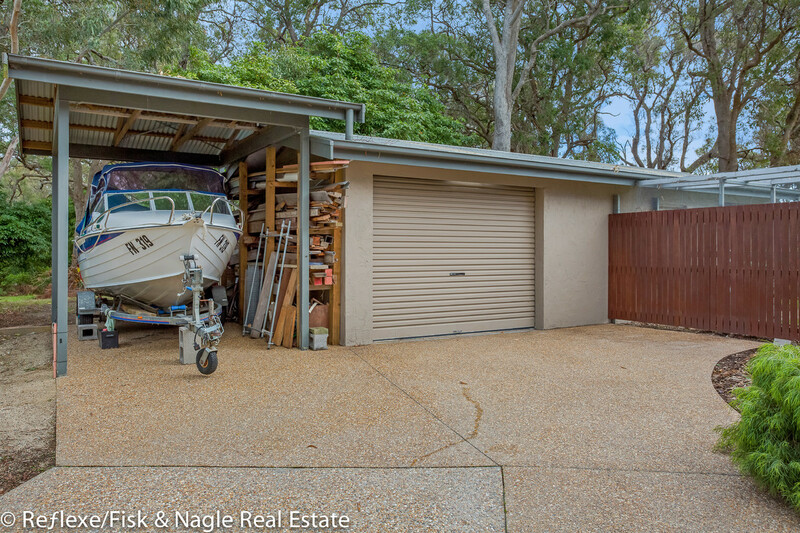 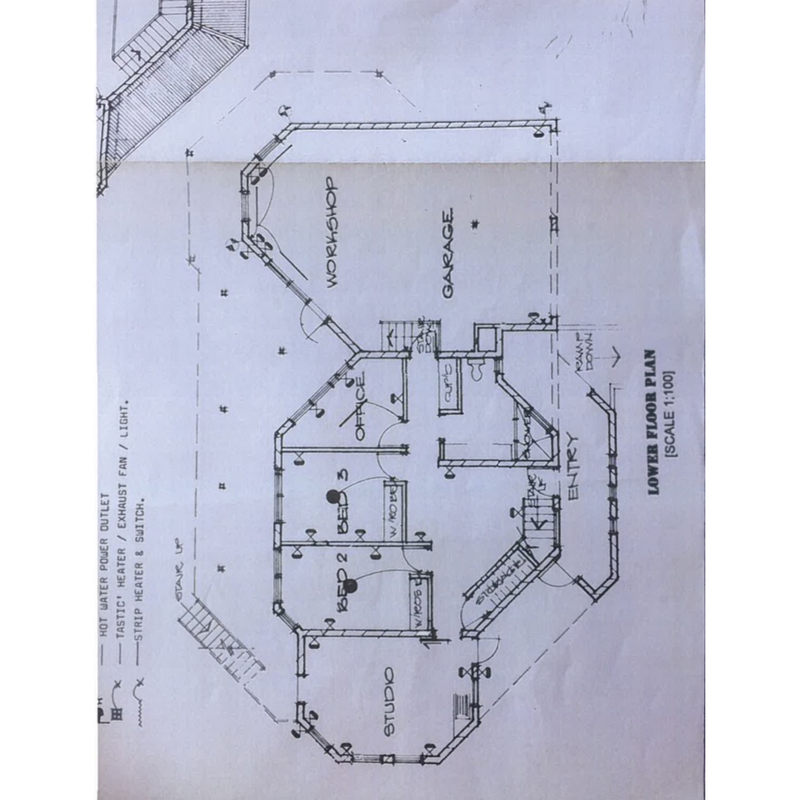 A double garage with mezzanine and 2 workshop areas and a separate single garage with toilet and boat storage take care of vehicle and storage requirements. 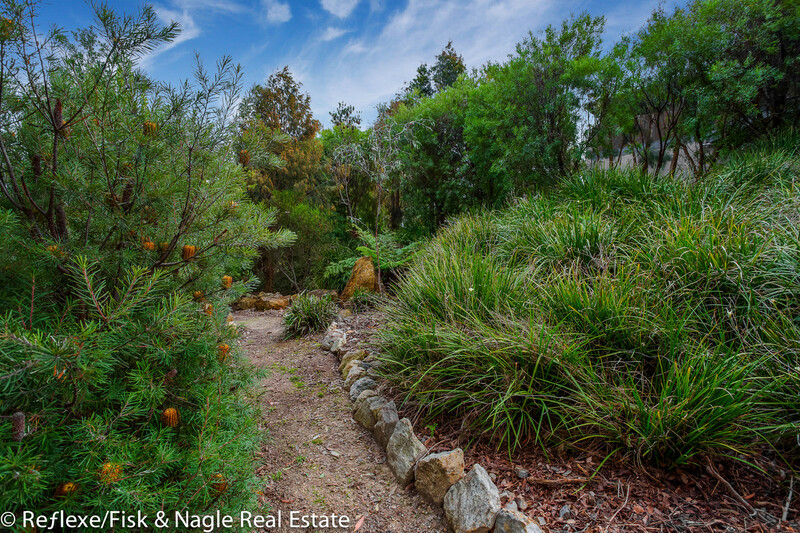 The native gardens regularly harbour Lyrebirds, Wallabies, Koalas and most coastal bird species, providing an enchanting escape area on the generous block of 2673m2. 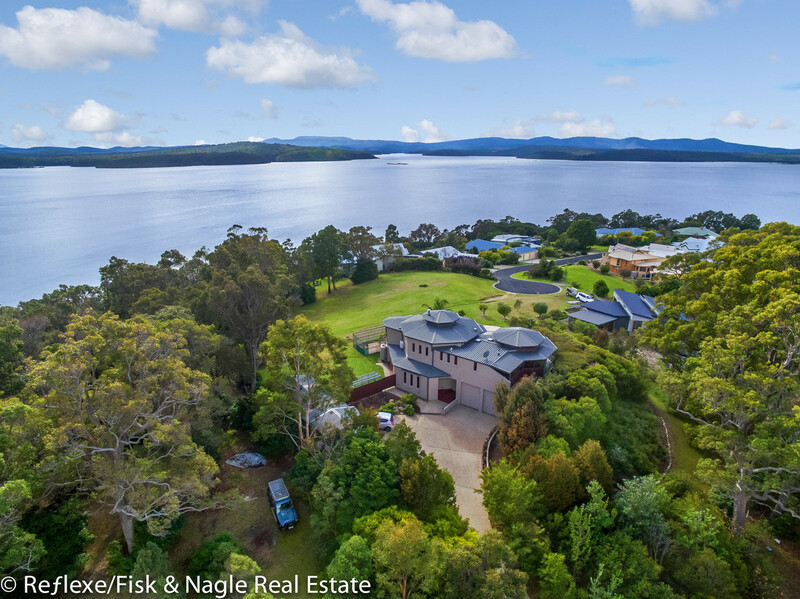 That’s over half an acre. 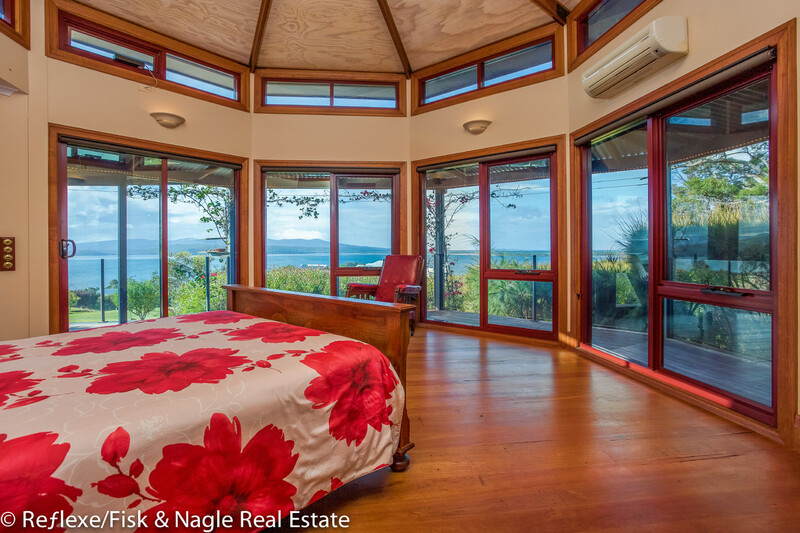 Tick Tick Tick every box for coastal retreat and lifestyle change. 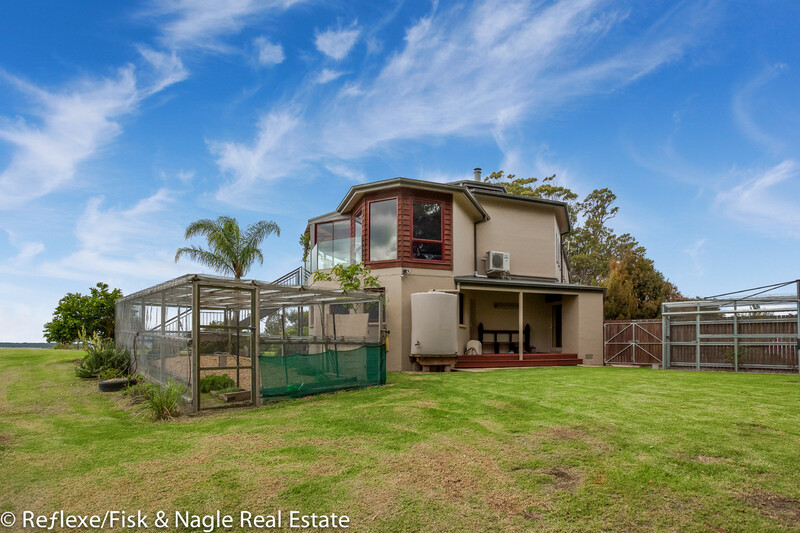 Does this all sound too good to be true? 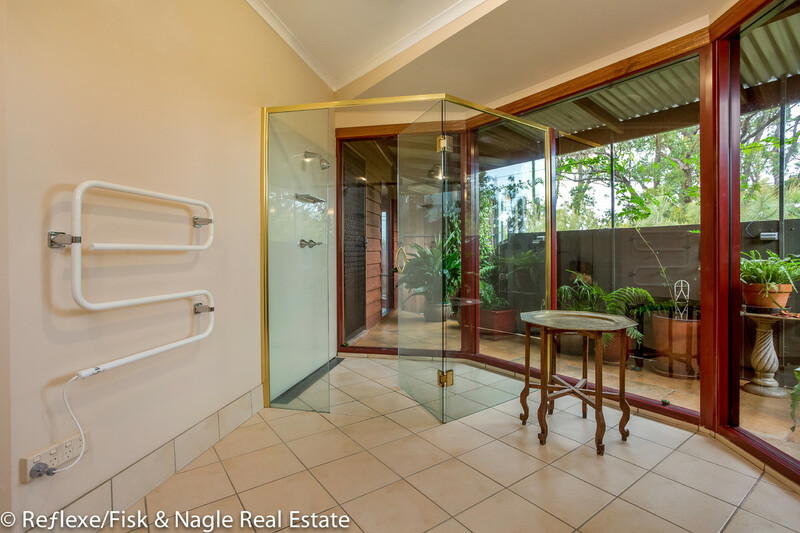 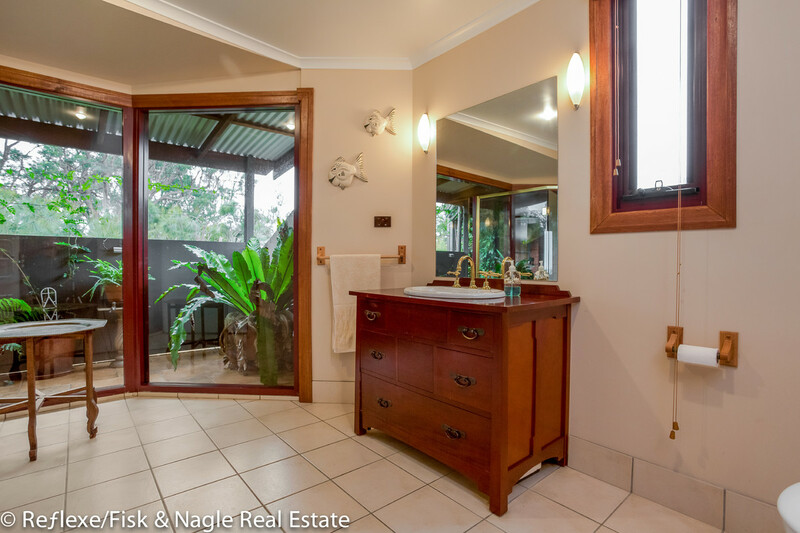 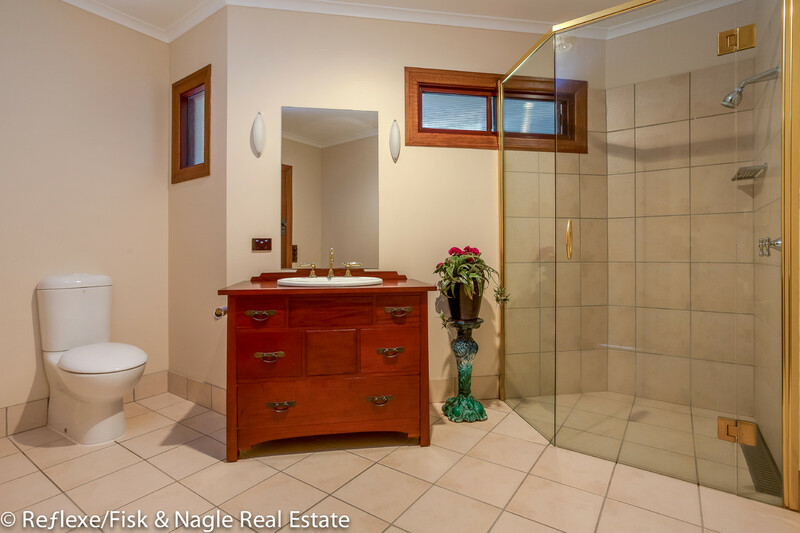 Only an inspection could truly display the splendour of Mallacoota’s finest. 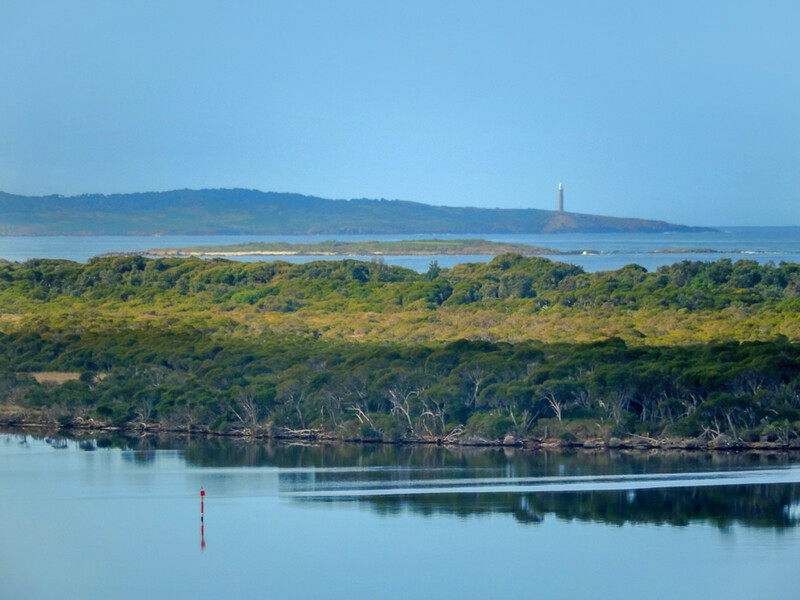 4.55 Savage fishing boat with new Honda 60 hp engine also available for the ultimate sea change.